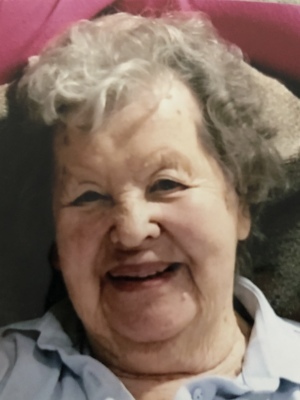 Myrtle M. Jonasen, formerly of Toledo, died March 18, 2019 in her home at the Independence Village of White Lake, MI. at the age of 100 years. She was born in Duluth, MN. 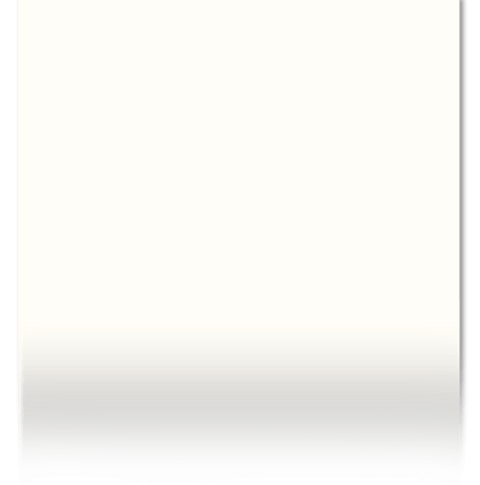 on August 6, 1918 to Einar B. and Mathilda (Bjerken) Moe. Preceded in death by her husband of 63 years, Arthur Jonasen, son Stephen Jonasen, great grandson Andrew Daniel Doran and her six siblings. Myrtle was an Executive Secretary to the President of Schindler-Haughton Elevator Co. for many years and was a member of Epiphany Lutheran Church. Surviving is her daughter, Mary (Bob) Drapal; grandchildren Laura (Jeff) Doran and Daniel (Stephanie) Drapal; and six great grandchildren. Private services were held for the family at the Thos. I. Wisniewski Funeral Home (419)531-4424, with interment at Toledo Memorial Park. Memorial donations are suggested to the Alzheimer's Association of NW Ohio.